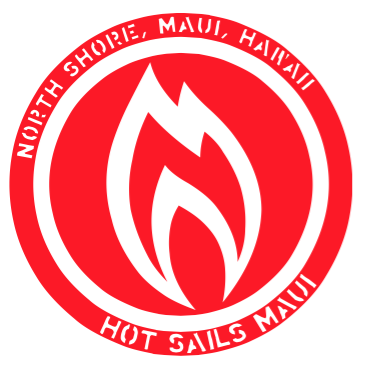 Sponsored sail brand – Hotsails Maui. Maui born. Global design since 1985. Burusports is sports shop, located in Gaujas Street 7, Riga, Latvia. 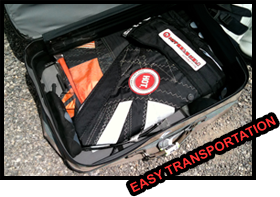 You can get there snow, surf, windsurf, kite and wake boards. Also stylish apperal, goggles, sunglases, watches, neoprenes and bikes is possible to buy there. 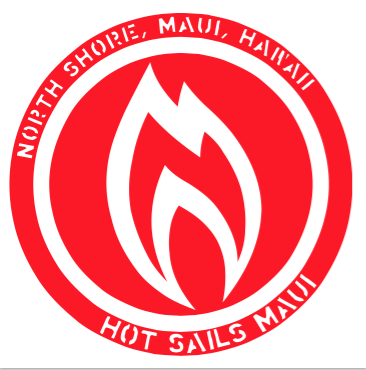 Burusports supports me with a Fanatic windsurf boards, ION wetsuits and is distributor of Hotsails Maui sails. Radiosurgery center in Sigulda Hospital has been created to assist in the fight against cancer, benign tumors, and other diseases that are treatable with radiosurgery or radiation therapy. Our unique and extremely precise Cyberknife® device is especially suitable for radiation therapy and is operated by highly qualified industry specialists. 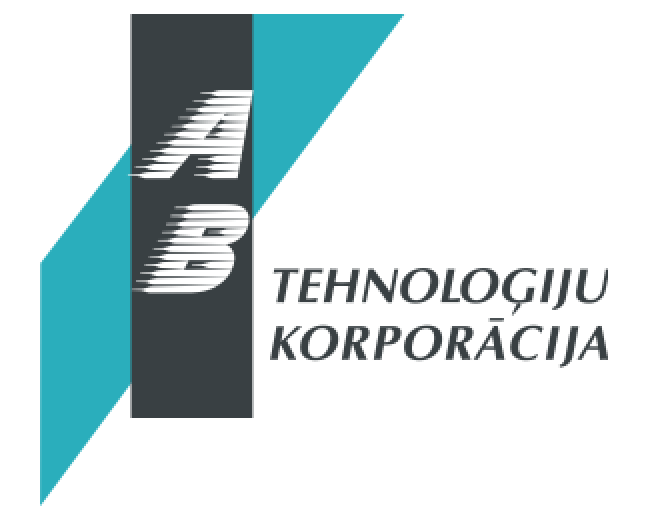 Amerikas Baltijas Tehnoloģiju Korporācija is a local distributor in Latvia of products and equipment for many worlds’ largest manufacturers of medicinal products. 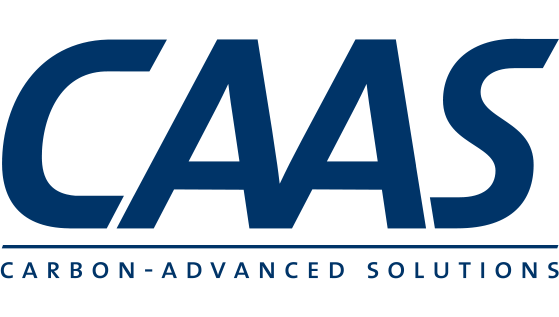 CAAS is carbon mast producer with more than 20 years of experience in the area of composites. 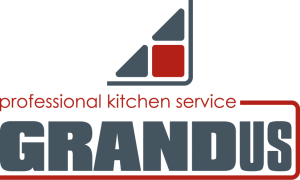 Professional catering products – Grandus. Catering supplier since 1983, based in Riga, Latvia. 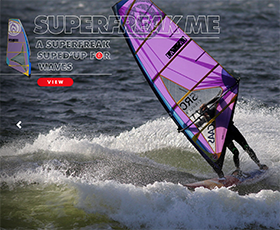 Maui Ultra Fins – The most innovative fin company.